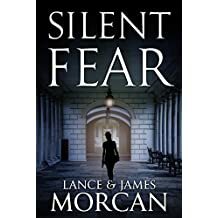 The pre-Christmas giveaway of our new release thriller paperback Silent Fear (A novel inspired by true crimes) ends December 23 PST. It’s open to members of Goodreads.com – wherever in the world you are! Be in to win paperback… Entries close soon. ★★★★★ “Loved it. 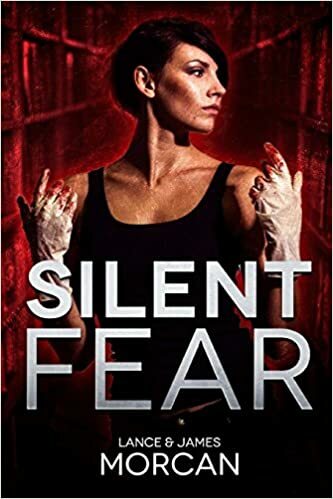 Well written and clever.” –russell f. lewis jr.
To celebrate the launch of our crime thriller Silent Fear (A novel inspired by true crimes), a new paperback giveaway competition is underway on Goodreads.com – open to all Goodreads members worldwide. The competition ends November 18. As the October 31 launch date nears for the Kindle version of our new release crime-thriller Silent Fear (A novel inspired by true crimes), a new paperback giveaway competition is underway on Goodreads.com – open to all Goodreads members worldwide. The competition ends October 29. Open to residents of US, CA and UK.